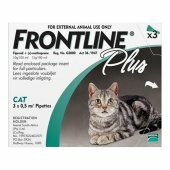 Budget Pet Supplies provides genuine, quality and affordable veterinary products for animals. 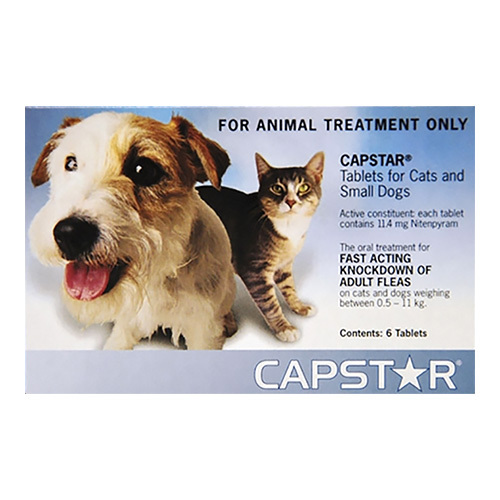 We offer an extensive range of pet supplies to help pet owners take the best possible care of their furry companions. Budget Pet Supplies is an emerging pet store in South Africa. We aim to enrich the lives of both pet owners and pets by providing quality products at the most affordable prices. 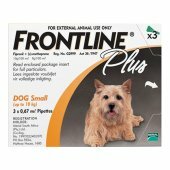 We stock an exclusive range of veterinary products for the total wellbeing of animals. We provide a wide range of pet products including dog supplies, cat supplies, horse supplies, cattle supplies, bird supplies and more. 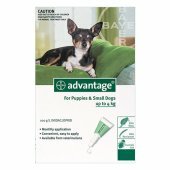 Our huge collection offers premium brand products for treating fleas and ticks, worming medication, treatments for wound care, joint care, intestinal treatments, eye and ear care products, nutritional supplements and more. At Budget Pet Supplies, we pride ourselves on our excellent customer service, genuine brand name products and best prices. Our team of professionals is always happy to assist you. We have over 15 years of successful market experience in the pet healthcare industry across the world. Our expertise in the field speaks for the trust and reliability that our customers have on us. 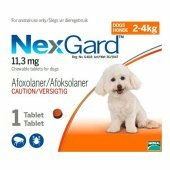 We supply a comprehensive range of premium brand products that are effective and completely safe for use on pets. We provide free shipping to all the provinces in South Africa over a purchase of R500. We provide Money Back Guarantee and hassle free returns on all the items purchased. Our Auto-Order facility lets our customers to put their repeated orders on auto purchase mode for every month. We respect the privacy of our customers and do not share any kind of personal information to the third party. Our prices are highly competitive than other renowned online pet stores. We provide 100% customer satisfaction guarantee through our services to genuinely help our buyers in providing a healthy life for their pets.